Oh wait, there is! Once you get your hands on this Full Size Inflatable Body, all of your friend-making woes will be a thing of the past! 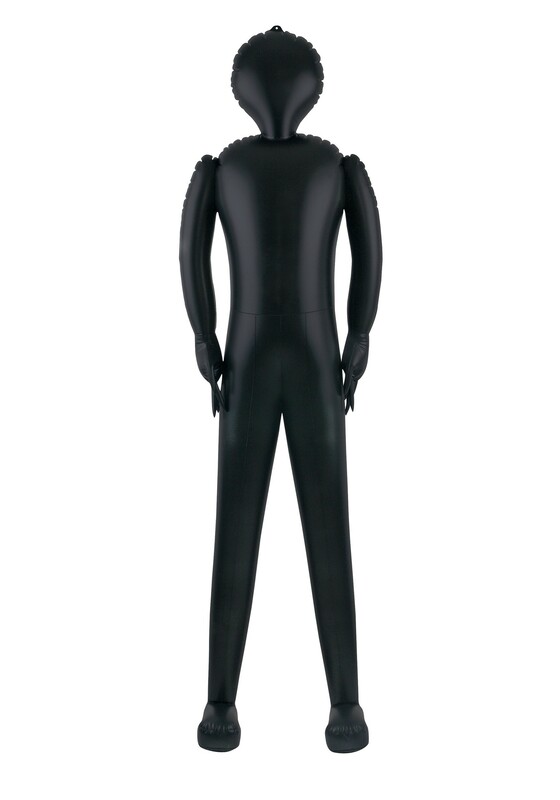 But this blow up dude/dudette isn't just a bunch of hot air; it's a six foot tall, multi-talented party companion, and you can dress it up in any costume to get them into the right spirit! Not going to a costume party? Bring it along with you to dinner and tell the waiter it's their birthday to get the free desert, or put them in your passenger seat and bask in the glory of the carpool lane! When you've got a friend like this, the sky's the limit!